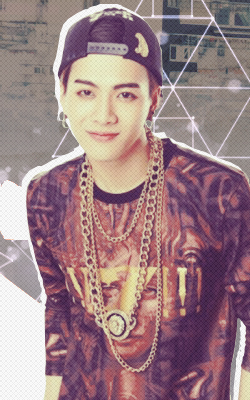 Jackson Wang -- GOT7. . Wallpaper and background images in the GOT7 club tagged: photo jackson jackson wang got7 edit. This GOT7 photo might contain dashiki, daishiki, recinzione a rete, and recinzione in rete.